Fully self-driving cars will be on the roads by 2021, ministers have announced. The Department for Transport have revealed plans to move forward on trialling the automated vehicles - which don't have a steering wheel or allow human control - on public roads. A code of practice for testing the automated vehicles will also be updated to ensure trials are conducted safely, and will require anyone carrying out an automated vehicle trial to publish safety information, trial performance reports and to carry out risk assessments. They will also be expected to inform the revelant authorities and emergency services. So far trials of self-driving cars without a human monitor have only taken place in the US. In 2018 a 49-year-old woman was killed by a self-driving private hire car with a human monitor as she crossed a road in Arizona. However, research suggests that driverless cars could halve emissions and improve traffic flow. The technology could also be worth £52 billion to Britain in the next 15 years. 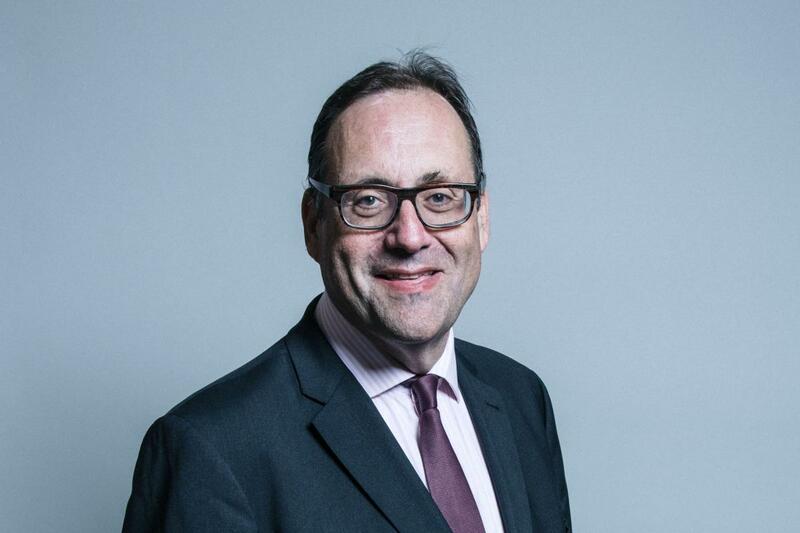 Automotive Minister Richard Harrington said: "The UK has a rich heritage in automotive development and manufacturing, with automated and electric vehicles set to transform the way we all live our lives.